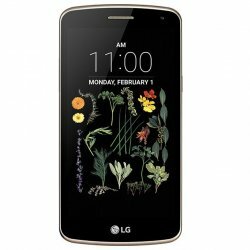 LG Q6 is a brand new mobile phone in Pakistan with the price. LG Q6 has only black colour. It has a 5.4 inches screen size with IPS LCD capacitive touchscreen. LG Q6 has an octa-core processor with 3 GB RAM. 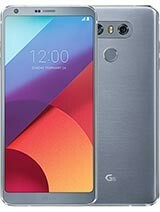 The expected price of LG Q6 in Pakistan is 32,000 Rs. If you are looking for LG Q6 specs, features, photos, and unboxing videos then you can find them here. 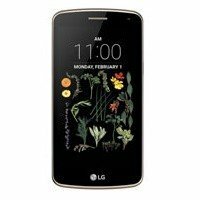 You can also find the public opinions and buyer reviews of LG Q6 here.